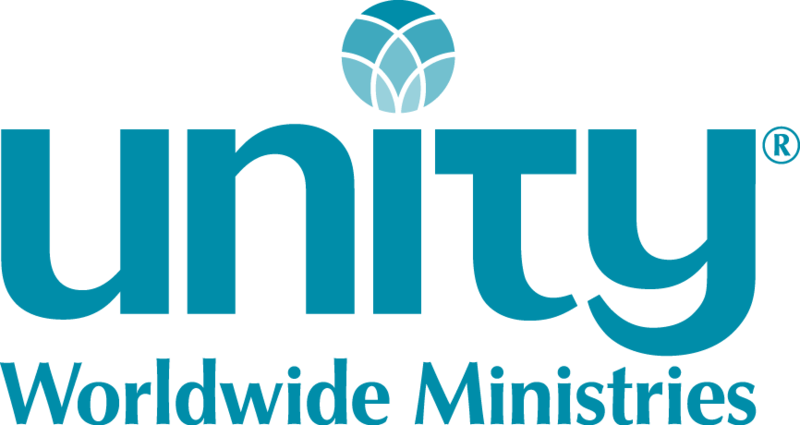 Located within blocks of the Mississippi River and the birthplace of Unity co-founder Charles Fillmore, Unity Spiritual Center of Central Minnesota is home to a group of spiritually-minded individuals. We seek to live more fully every day through personal spiritual growth, empowering each other, and listening to the voice of the Divine in us. This transition jettisoned us into a period of honestly and caringly reviewing who we have been and moving forward with wonder and excitement to who we have come here to be. We strive to live our core values of acceptance, welcoming, community, inclusiveness, and spiritual growth on a daily basis. We are anxious to partner with a new minister to embrace our traditions and manifest an abundant future as we continue this exciting journey as individuals and as a community.